As any savvy business leader will tell you, the success of an organization is primarily attributed to the caliber of its human capital. Productive employees are an essential element to growing a business. The questions are; how do you find these valuable resources and how do you get them to join your team? One way is to work with a recruiting expert; one who excels at identifying top performers and representing your company in its best and most accurate light. There are many benefits to engaging a search firm. Below are my top 5. 1) Search Firms have the ability to tap into the “non-active” candidate market. Employees who perform in the top 20% of their field aren’t usually looking for a job. They are gainfully employed, successful in their role and highly valued by their employer. Even when they are considering making a job change, they rarely post their resume on the internet or apply to job postings. If you want to attract these candidates, you have to find them and proactively contact them. Identifying and approaching these hidden prospects is not easy, even for highly skilled employers and human resource professionals. However, this is what recruiting firms do every day. They develop extensive lists and databases of prospective candidates, contact them and cultivate relationships with them until you are ready to hire. 2) They can save you valuable time and increase productivity. While your recruiting partner is sourcing, screening, and presenting you with a short list of candidates, you, your hiring managers and HR team can focus on their primary duties. Experienced recruiters can save you the wasted time of screening resumes and interviewing candidates that aren’t a fit. 3) Search firms can become a long-term trusted advisor and advocate for your business. Good recruiters are like fine wine. The longer you work with them, the more effective they become. Your ongoing feedback allows them to truly learn your corporate culture and what personality types and skills sets are the best match for your company. They also begin to receive feedback from placed candidates providing additional insider’s perspective on your organization. 4) Most Search firms have niche proficiency. The vast majority of search firms have industry and/or skill set specializations. They immerse themselves into learning, recruiting and, networking within these specialties. 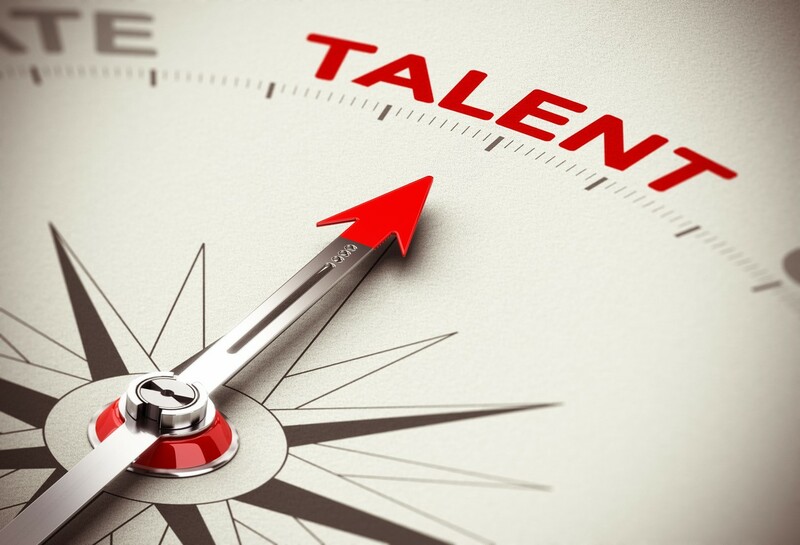 This laser focus allows the recruiters to more effectively source and match candidates for your opening because they understand the language and job functions in the respective skill set or industry. They also understand how your available position fits into the big picture. 5) They help you move your recruiting process from gamble to calculated risk. Making a bad hire in a key role can pose significant and ongoing problems. It can hurt your employee morale, negatively impact your organization’s reputation, reduce productivity, etc. Hiring an experienced search firm adds an additional layer of expert evaluation and screening that increases your odds of finding the right candidate.